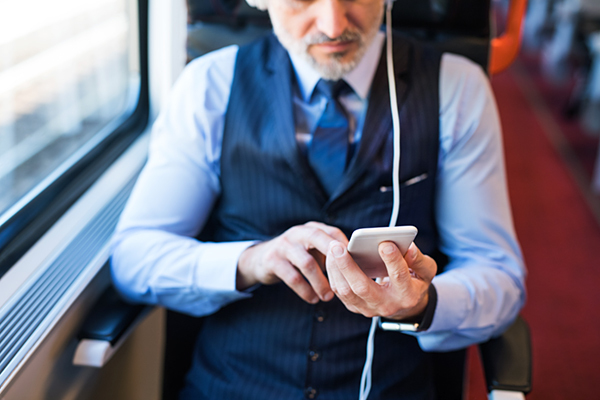 Know Diabetes by Heart™ Professional Education Podcast Series focuses on the link between cardiovascular disease (CVD) and type 2 diabetes (T2D). The series will consist of relevant cutting-edge topics such as up-to-date standards of care, guidelines and their implications for T2D and CVD, and approaches to shared decision making — among other topics. Shared decision-making is an effective approach to ensure patient and family involvement in decision-making and tailoring of treatment plans to meet goals. Jay Shubrook, DO, Robert Eckel, MD, and Patricia Montesinos, CRNP, CDE discuss how to interview and bring their patients to a collaborative discussion and joint treatment plan. Download the Episode 4 Transcript. 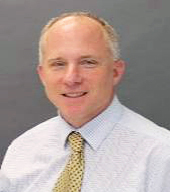 Jay Shubrook, DO, FAAFP, FACOFP is a Family Physician and Fellowship trained Diabetologist. He is currently a Professor at Touro University California. Dr. Shubrook’s professional work and passion focuses on preparing the primary care workforce to better manage diabetes; and optimizing the prevention and treatment of diabetes. 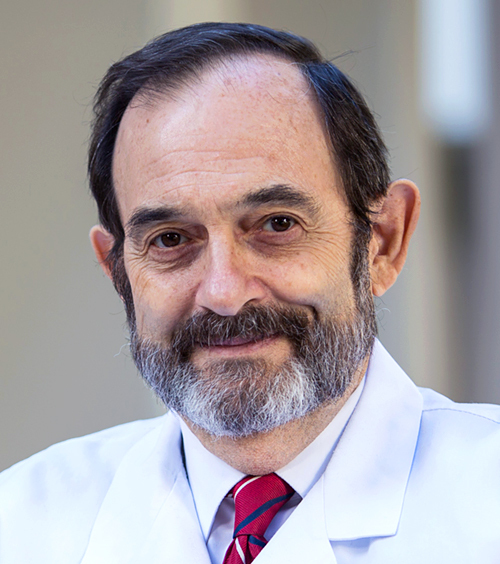 He served as the Director of an integrated comprehensive diabetes care center and also as the Director of Clinical Research at both Ohio University Heritage College of Osteopathic Medicine (HCOM) and more recently Touro University California College of Osteopathic Medicine; and is the immediate past Chair of the Primary Care Advisory Board of the American Diabetes Association. 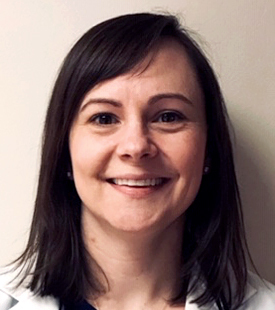 Patricia Montesinos, CRNP, CDE is a graduate of the University of Maryland Family Nurse Practitioner Program and Georgetown University School of Nursing Undergraduate Program. She has 8 years of experience in the field of endocrinology and diabetes and currently works at the Medstar Diabetes Institute on the Pathway Program. This program is an innovative technology-enabled program focusing on improving glycemic control and reducing healthcare utilization for high risk adults with uncontrolled type 2 diabetes. Robert Eckel, MD is a Distinguished Alumnus of the University of Cincinnati College of Medicine and currently the Charles A. Boettcher II Endowed Chair in Atherosclerosis, Professor of Medicine with appointments in the Division of Endocrinology, Metabolism and Diabetes, Division of Cardiology, and professor of Physiology and Biophysics at the University of Anschutz Medical Campus, and director of the Lipid Clinic at the University of Colorado Hospital. He also was a member of the Scientific Advisory Council of the National Institute of Diabetes, Digestive and Kidney Diseases at the National Institutes of Health. In addition, he served as President of the North American Association for the Study of Obesity and then president of the American Heart Association. For people with diabetes, blood glucose isn’t the only important factor to track. New guidelines suggest the more than 110 million U.S. adults with diabetes or prediabetes should also manage their cholesterol as well as their blood glucose. Drs. Ronald Goldberg and Robert Eckel discuss the new American Heart Association’s 2018 Cholesterol Guidelines, released in November 2018 and the implications for type 2 diabetes along with pharmacotherapy and lifestyle interventions (2018 AHA Cholesterol Guidelines – Top Ten Things To Know). Download the Episode 3 Transcript. 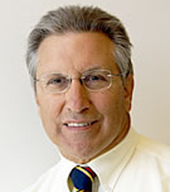 Ronald Goldberg, MD is a Professor of Medicine, Biochemistry, and Molecular Biology in the Division of Endocrinology, Diabetes and Metabolism at the University of Miami Miller School of Medicine. 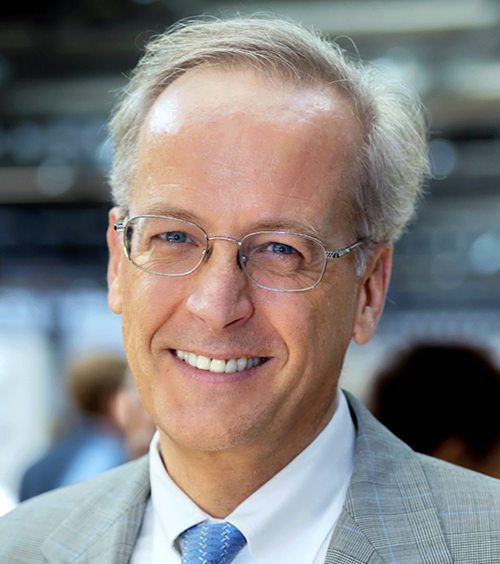 His research interests are in the prevention and early phases of development of diabetes and its complications with a special focus on the evolution of cardiovascular risk and disease in diabetes and in the metabolism and clinical relevance of HDL. His clinical and teaching interests are in the area of diabetes and lipid disorders. In a recent survey of people age 45 and older with T2D, only about half recognize their risk or have discussed their risk for heart attacks or strokes with their healthcare providers. Drs. Christopher Cannon and Ronald Goldberg will discuss the management and treatment of diabetes to prevent cardiovascular disease in the new American Diabetes Association’s 2019 Standards of Care. Download the Episode 2 Transcript. Christopher P. Cannon, MD is a Professor of Medicine at Harvard Medical School, and senior physician in the Cardiovascular Division at Brigham and Women’s Hospital. Dr. Cannon is currently working on clinical trials, registries and quality improvement projects in the fields of acute coronary syndromes, atrial fibrillation, diabetes, lipids and prevention, and has published over 1000 original articles, reviews or book chapters in the field of acute coronary syndromes and prevention and has authored or edited 18 books. More than 30 million American adults have diagnosed or undiagnosed diabetes, putting them at risk for having cardiovascular disease. Dr. Eduardo Sanchez from the American Heart Association and Dr. William Cefalu from the American Diabetes Association discuss the link between CVD and T2D. Download the Episode 1 Transcript. 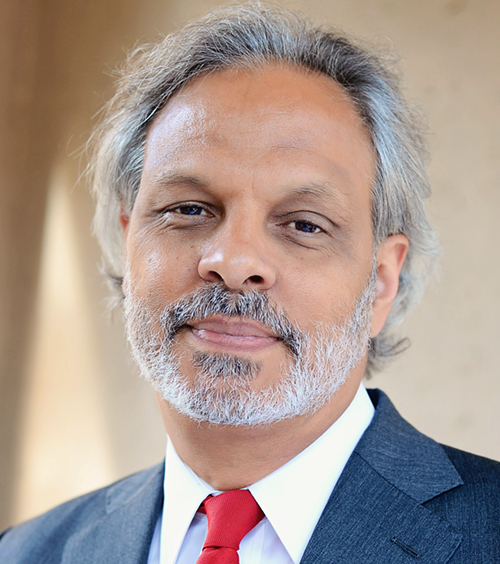 Eduardo Sanchez, MD, MPH, MS is Chief Medical Officer (CMO) for Prevention and Chief of the Center for Health Metrics and Evaluation for the American Heart Association (AHA). Additionally, Dr. Sanchez helps to oversee the work of the AHA Center for Workplace Health Research and Evaluation, and serves on numerous national and state advisory committees. 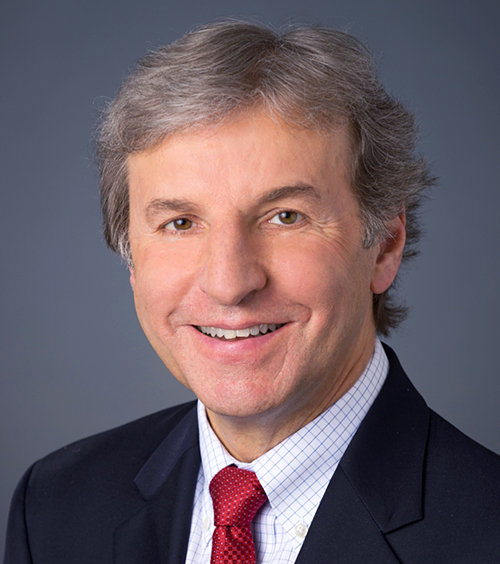 Prior to joining AHA, he served as CMO for Blue Cross and Blue Shield of Texas (BCBSTX). Dr. Sanchez is board certified in family medicine. William T. Cefalu, MD is Chief Scientific, Medical & Mission Officer for the American Diabetes Association (ADA) and President of the ADA Research Foundation. Dr. Cefalu leads the ADA’s Mission team, which includes the ADA’s Science & Medicine Division and Government Affairs and Advocacy division. Additionally, Dr. Cefalu leads the ADA’s research grants programs including Pathway to Stop Diabetes, Core research and individual research grants focused on improving health, saving lives and with the ultimate goal of a cure for diabetes. The ASCVD Risk Calculator tool is used to calculate your patients’ risk for heart disease and stroke.